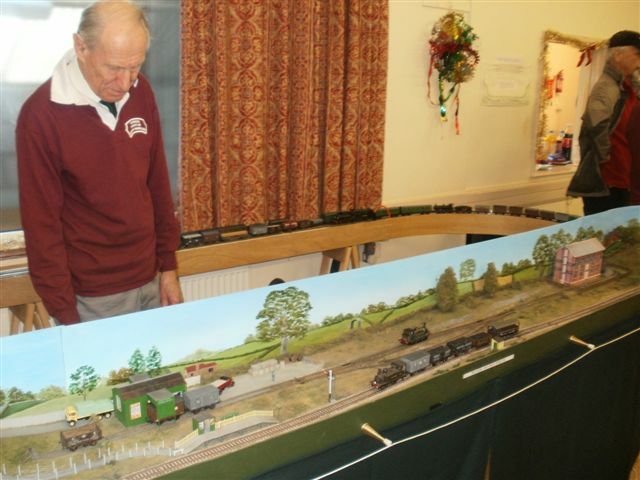 Our second model railway exhibition was held on Saturday 30th November 2013. 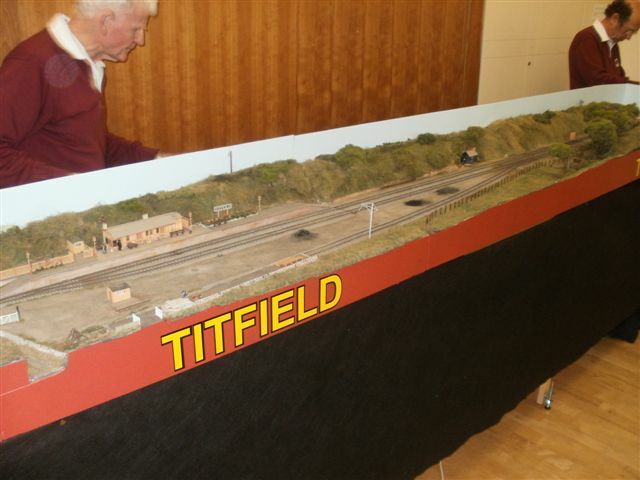 Among the layouts that attended was 'Titfield', the society's own exhibition layout (pictured left) and a number of members' and guest layouts. 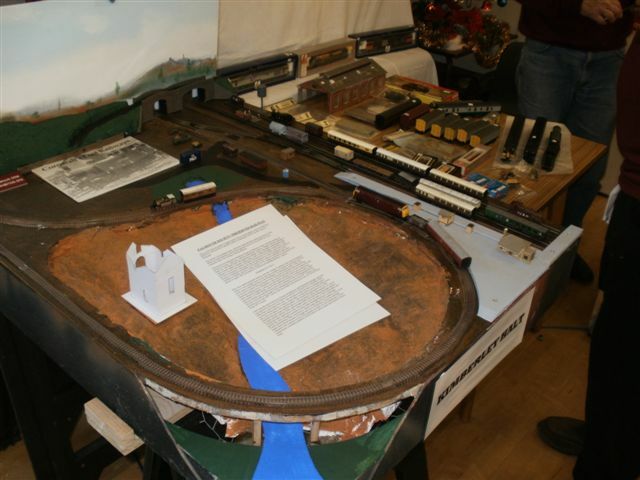 We will also had trade support from Kernow Model Rail Centre and the Cornwall Railway Society book stall. We would like to thank everyone that came for their support. 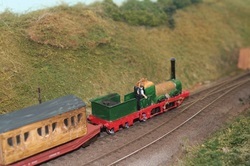 An overall view of Titfield. 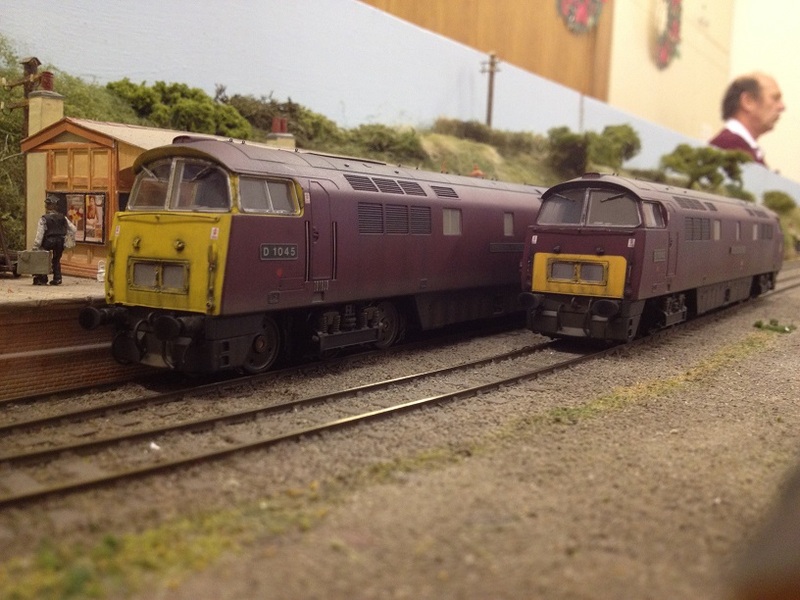 A Pair of Westerns at Titfield. 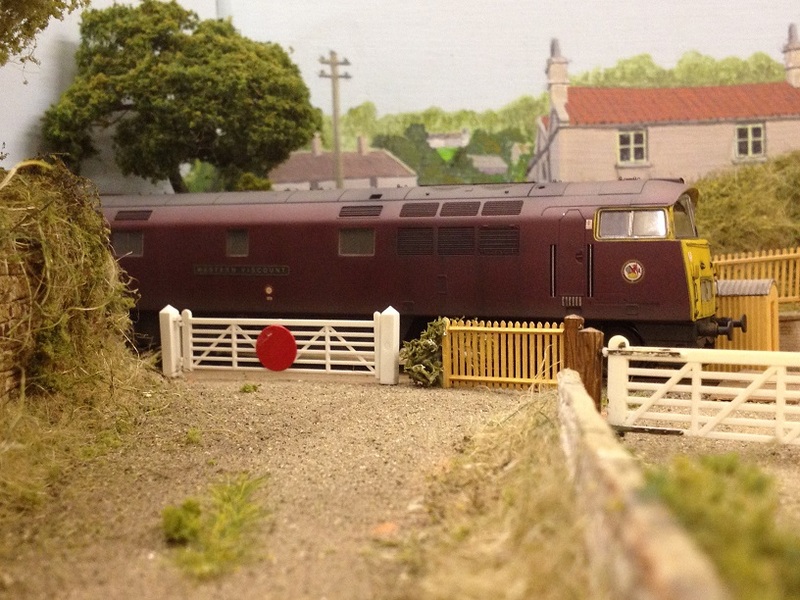 Weston Viscount passing Titfield crossing. 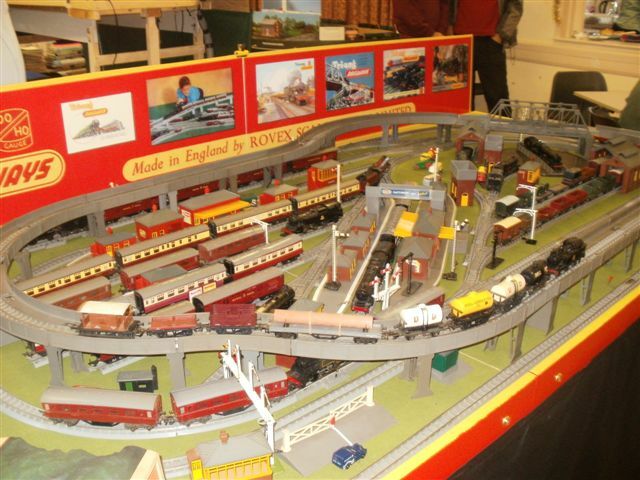 An overall view of a classic Triang layout. 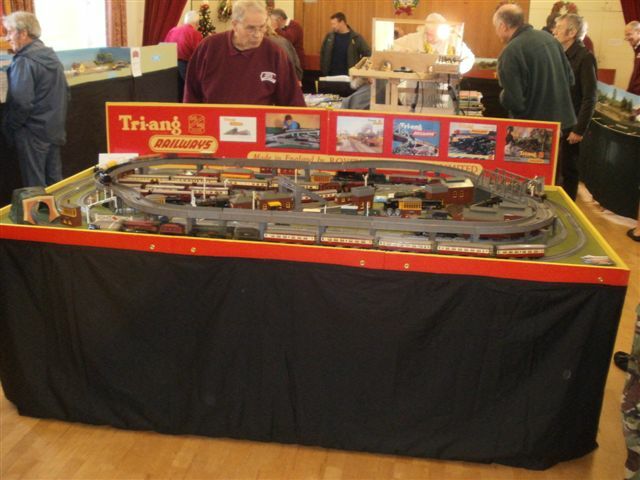 Another view of the triang layout taking many people back to their youth. 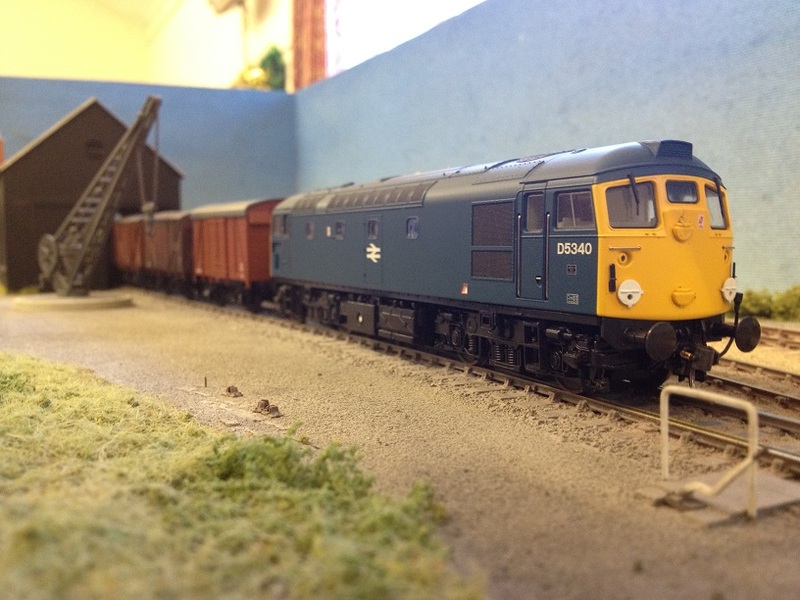 Class 26 D5340 shunts vans into the goods shed. 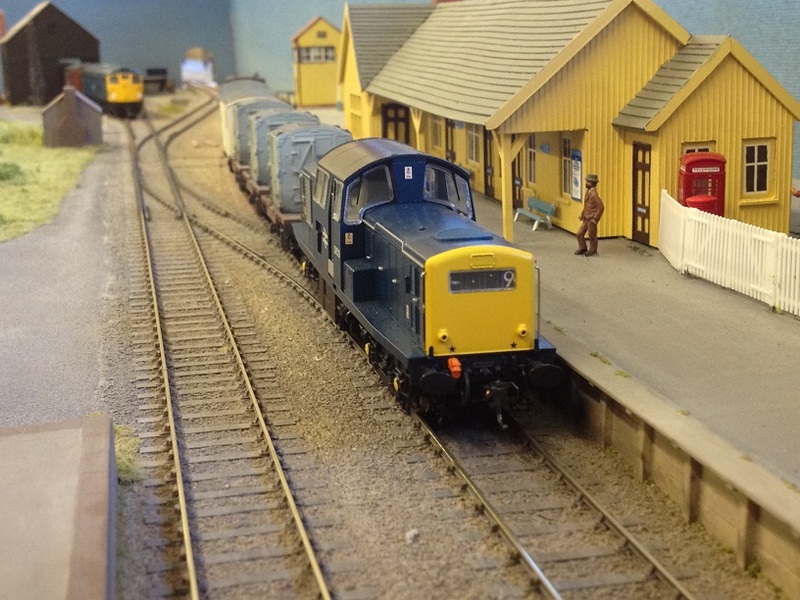 A Clayton class 17 arrives at Elcho with a fish train. How did that get there? 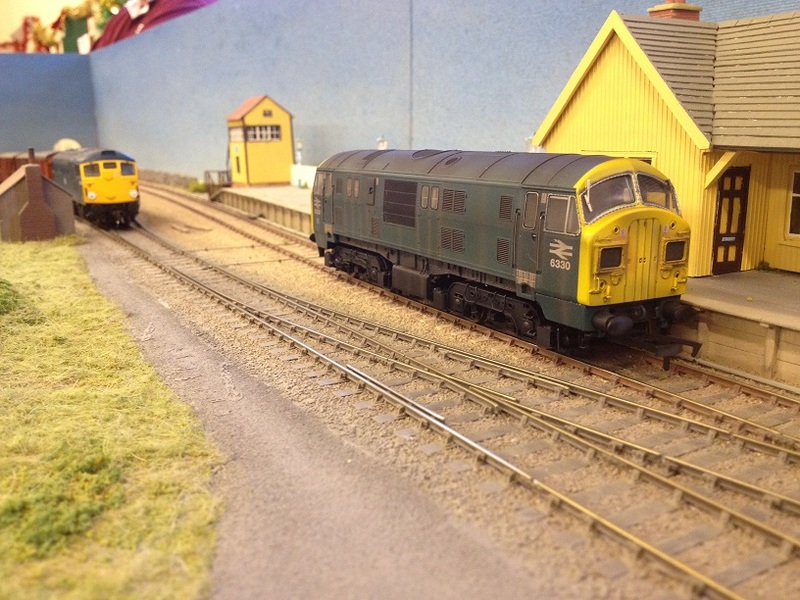 A photo opportunity with a KMRC limited edition Class 22. 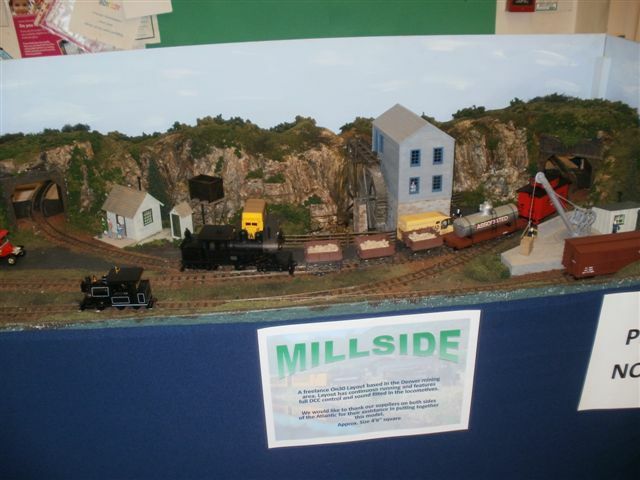 An over all view of Millside. 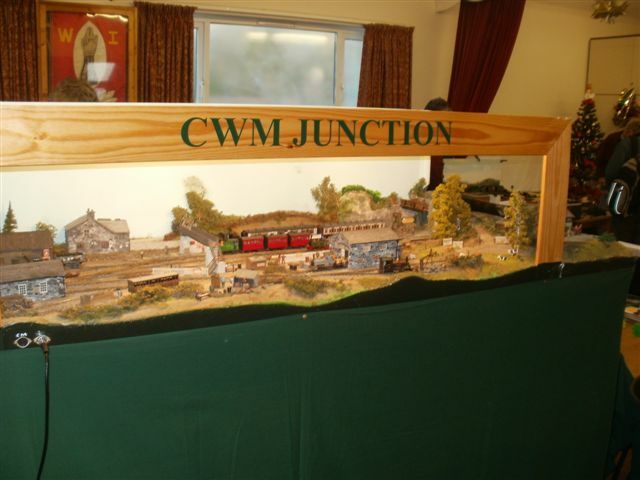 An over all view of Cwm Jn.